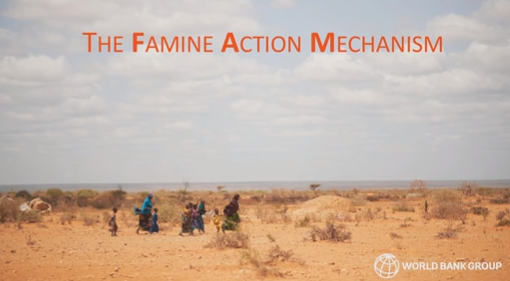 The United Nations, World Bank, and International Committee of the Red Cross (ICRC) with support from Amazon Web Services and other technology companies, recently launched the Famine Action Mechanism (FAM). The FAM is the first global mechanism dedicated to preventing future famines. In the past, responses to these devastating events have often come too late, once many lives have already been lost. The United Nations (UN) has named 17 goals that will help boost sustainable development worldwide. Technology and cloud-based solutions will be a critical part of achieving the Global Goals for Sustainable Development (SDGs). DigitalGlobe, one of the world’s leading providers of high-resolution Earth imagery, data and analysis, with support from Amazon Web Services (AWS), has launched the GBDX for Sustainability Challenge. We are looking for passionate participants who can leverage machine learning and high-resolution satellite imagery for geospatial solutions that support these sustainable development goals, such as disaster response, food security, poverty elimination, and ending malaria, to name a few.